Seriously, I'm the only cigar smoker in the entire MS state. 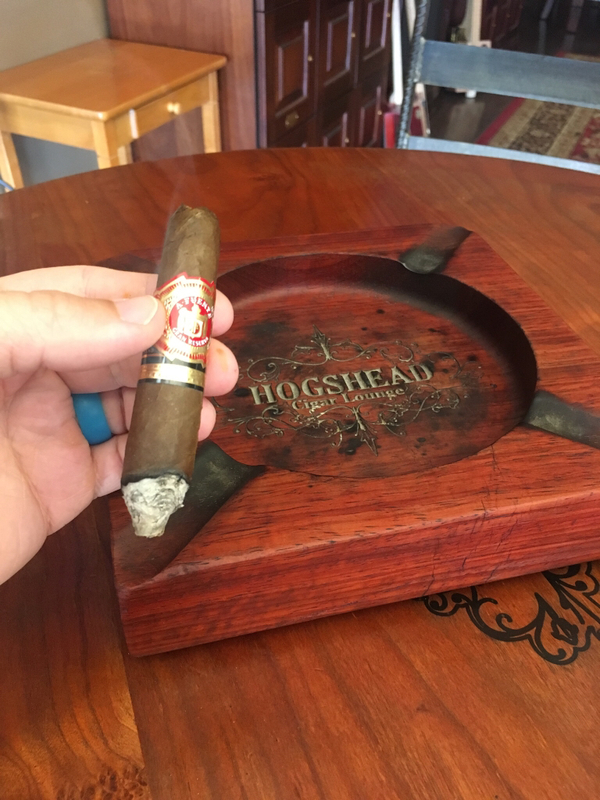 Yesterday, at the cigar store, I was gifted a Fuente Opus X short torpedo. A guy from work who is leaving next week came by tonight with a couple of Reconquista Ave Maria cigars. We just spent the last hour or so enjoying them. 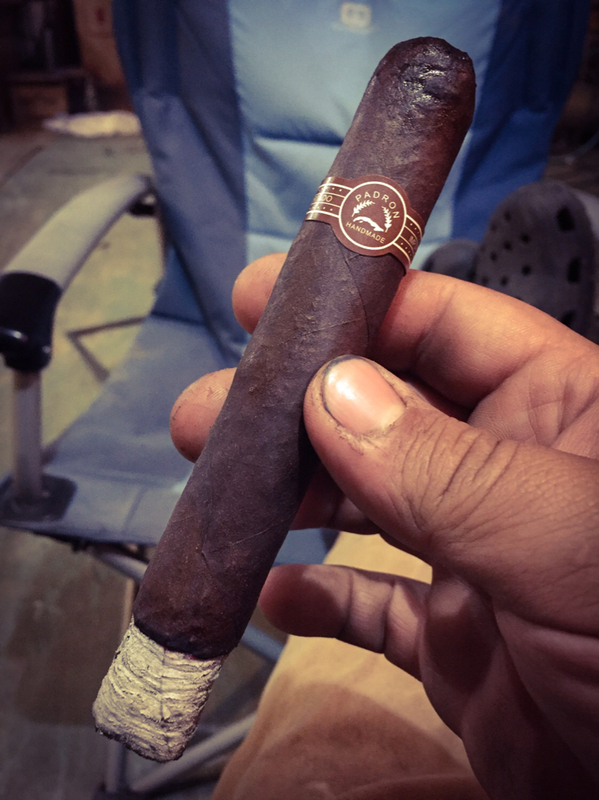 I met up with Colton tonight and while he smoked a very cool family estate pipe, I smoked an Edge Corojo - Rocky Patel cigar. Another gift cigar. A very small H. Upmann Havana. Excellent! Took son Paul to his second day on the job; so I got to my job at Riegel's Pipe & Tobacco 2 hours early. 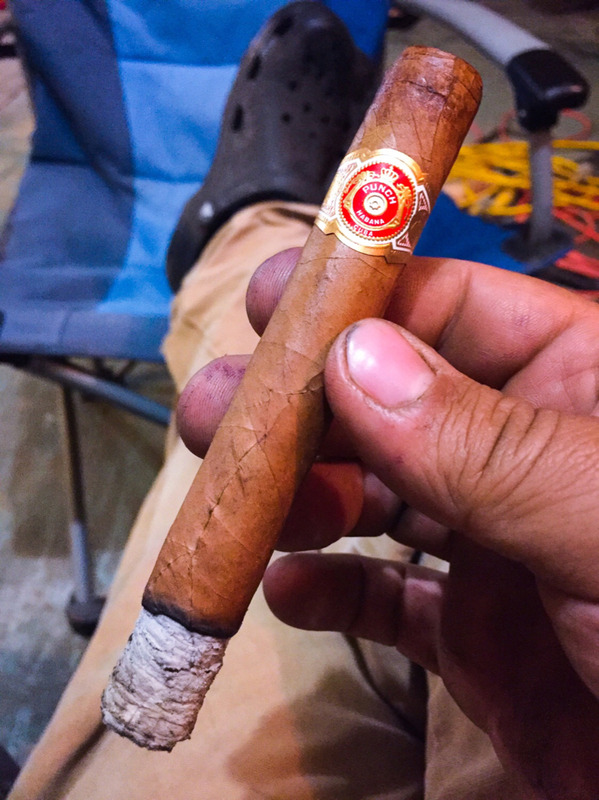 Vacuumed, filled humidifiers, and now I'm smoking a Romeo y Julieta 2006 rare corojo toro. Very nice stick! 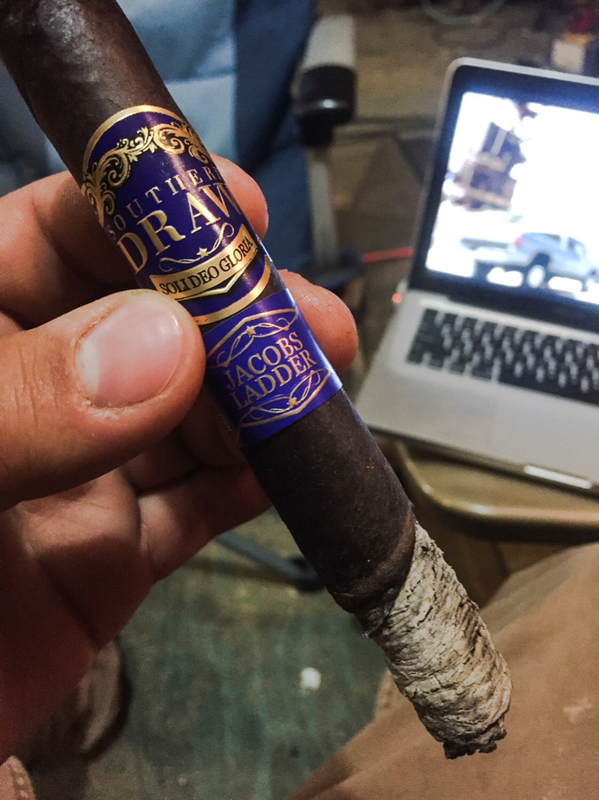 I had an Alec Bradley Sanctum while playing Uno with friends this evening. Father's Day 2017, my father gave me a CAO Sapranos Limited Edition cigar he had in his humidor for years. He quit smoking cigars years ago and he quit taking care of his humidor. When he gave it to me it was very dry. I have spent the past year restoring it. I was cleaning and organizing my cellar this weekend and accidentally spilled the shot glass in my humi. I quickly took action to dry it out so the cedar wouldn't warp. 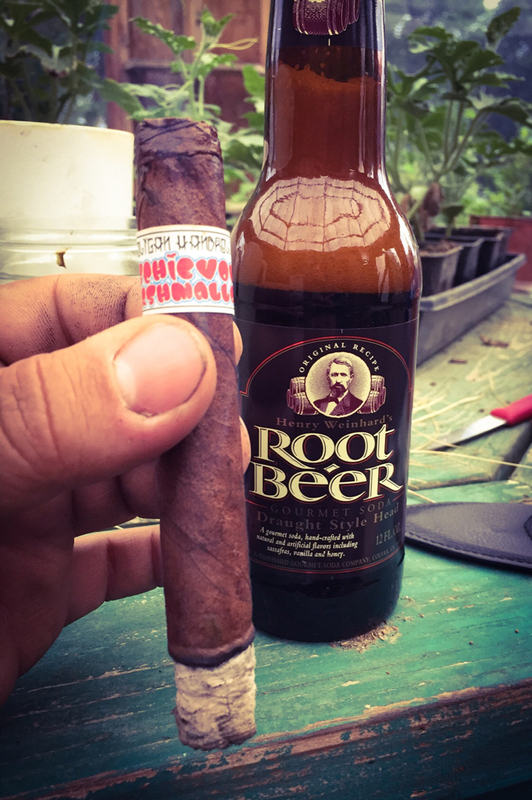 I realized that 12 year old cigar had an oily wrapper. If there was ever a time it was now. If anything I think it speaks to the construction but it smoked like a dream. I smoked about 5" of it and took apart the last 2". The filler looked fresh like a new cigar. We recently had dinner with friends, and I didn't bring my pipe stuff so he gave me one of his Macanudo Miniatures. 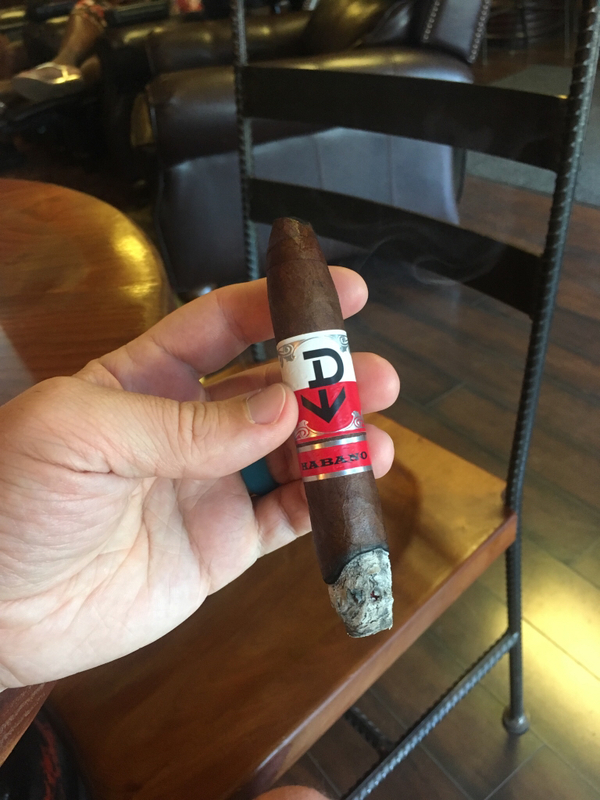 That's the first cigar I have ever enjoyed. Glad I tried it!